March 14, 2018 at 12:05a.m. Value is a term that is tossed around freely in the wine world these days, maybe a little too freely. Just because a wine is inexpensive doesn’t mean it’s a good value, and you can find value in wines at higher price points. Price is just one part of the value equation, and quality is an equally important factor in determining value. Quality can definitely be a matter of perception, while price is something strictly quantitative and easily measured. When wine professionals taste and evaluate wines, most do so without prior knowledge of price, so as to not be influenced by what the wine costs. Many sommeliers prefer to taste wines completely blind. Consumers often are looking right at a price tag while shopping for wine on a store shelf, and that dollar figure can lead to some unfortunate buying decisions. Most of the better independent wine shops in our Valley have tasting licenses and are happy to pour you some low-cost samples so you can shop like a sommelier. Just ask your shop to not tell you the wine’s price until after you’ve tasted. Evaluating quality in value wines can be challenging, but it’s a worthwhile practice that you’ll get better at the more you do it. One good method is to compare the wine to other similar offerings you’ve tasted. For example, if you’re tasting a Sonoma Cabernet which compares favorably against a $20 bottle you recently tasted and the price is revealed at $16, then you’ve found some value. I taste 75-100 wines a week in my new role as a restaurant-wine shop owner, so tasting for value is one of the most important parts of my job. I see a lot of value coming in from Italy and South America these days. You can also find some nice bang for the buck in wines labeled as “California,” which means the grapes can come from anywhere in the state. You need to be sure to taste these wines to ensure quality and keep some notes on what represented value and what you shouldn’t buy or wouldn’t buy again. Fresh citrus-tropical fruits, with hints of minerality and a burst of acidity on the finish. The vivaciousness of this wine may surprise you. 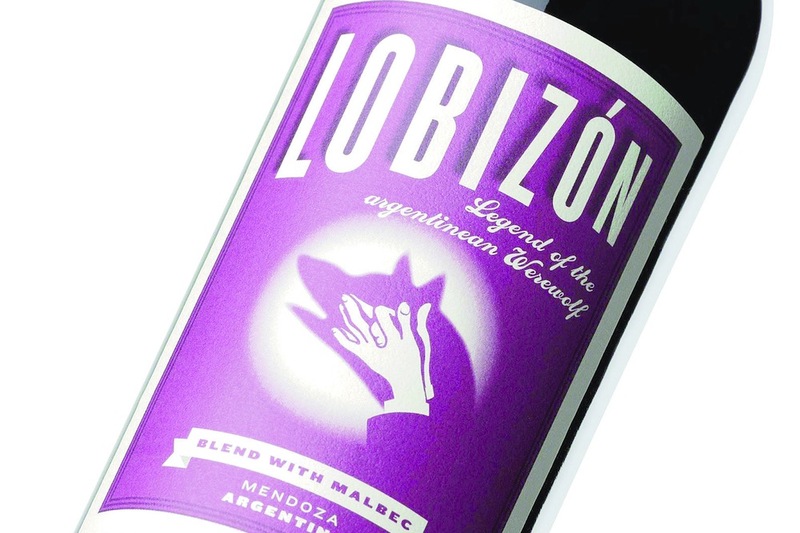 This blend of Malbec and Bonardo delivers quality well beyond its price tag. Earthy and herbal notes with strawberry and pomegranate on the palate. This white blend is vivacious and tantalizing with white floral aromas and flavors of melon, pineapple and pear. The aromas of raspberry, rose petal and lavender jump out of the glass. Flavors of baked cherry and raspberry with a creamy mid-palate and savory, citrus finish. Silky texture with jammy fruit flavors of strawberry, Bing cherry and boysenberry. A small amount of Petite Verdot is added for additional body and structure. One of the best values I’ve tasted from Italy in a long time. Aromas of dried roses and peppery spice. Black cherry and baked raisins on the palate with good length. All of these wines are available in our Valley. I hope this article inspires you to begin or continue your own pursuit of good value in wines. Remember, the best way to buy is to taste and evaluate. Cheers. June 22, 2016 8:28 a.m.